Every type of ticket for NorthSide 2017 is now completely sold out a full seven weeks before the start of the festival. It's the first time in the history of the festival that it has sold out so quickly, which is even more impressive considering that this year's edition will be the largest in the history of NorthSide with 40,000 guests attending each day. At a time when new festivals seem to pop up every day and the world’s biggest act are standing in line to play the Danish's arenas, the great and continuing support for NorthSide isn’t lost on the organizers. - We are thrilled and very proud that so many people would choose to spend their weekend with us at NorthSide. We have deliberately expanded this year both in relation to the music budget, which has allowed us to hire big acts like Radiohead and Frank Ocean, and also regarding with the rest of the content, which will get an extra boost with the introduction of a new area on the festival site. 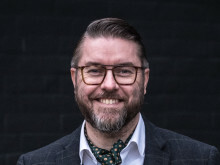 Therefore, it is amazing that this new direction has been received so positively and that so many people are looking as much forward to NorthSide as we do, says NorthSide spokesman John Fogde. 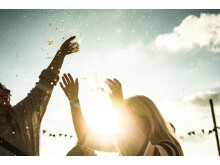 With a month and a half to go before a sold out NorthSide 2017, the organizers can now focus both on preparing for a festival that will be the first Danish festival with a 100% organic menu and also planning a program in the nearby allotment gardens that will offer everything from yoga and lectures to wine tastings and a five-course menu served by AROS Food Hall. 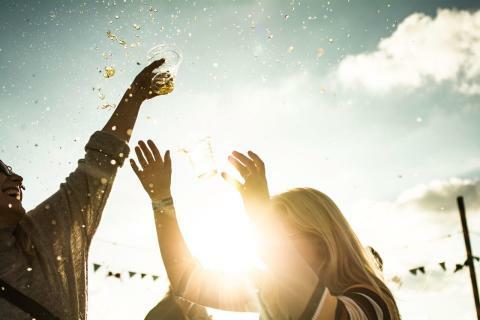 So the visitors to NorthSide can look forward to a weekend that will be a adventurous respite for cultural enthusiasts, a smorgasbord for foodies, a cosy gathering point for friends and families, a mecca for music fans, and the perfect place for those who just want to dance, party, and have fun. NorthSide 2017 can be experienced in Aarhus, Denmark on the 9th – 11th of June. 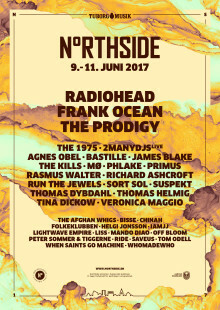 Visit NorthSide.dk or Facebook for more information about NorthSide 2017.